This entry was posted in Bible Crafts, Coloring Page, Holiday Crafts, Printables, Thanksgiving and tagged craft, give thanks, hay, holiday, patch, pumpkin, thanksgiving, thanksgiving coloring page. We made these Christmas nativity scenes this week for our childrens programs. On the largest piece fold along the dashed lines all the way to the top. By doing this you are creating the sides. Fold the bottom of the largest piece and cut just on the dashed lines. Glue the bottom (hay) piece to the largest piece. Fold the bottom of each of the figure pieces. Glue the Jesus set to the middle of the scene. Finally glue the other figure on each side of the Jesus set. Feel free to spruce up the crafts by using actual hay on the bottom of the scene or using glitter on the star and hay. You can also leave the background of the scene white and place a flameless candle behind the assembled craft. This entry was posted in Bible Crafts, Birth, Christmas, Holiday Crafts, Jesus, NT Crafts and tagged animals, Christmas, craft, hay, inn, Jesus, Joseph, manger, naticity, nativity craft, sheep, shepherd, stable, wise men. 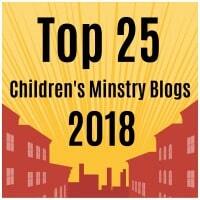 This entry was posted in Activity Sheet, Bible Crafts, Holiday Crafts, Printables, Thanksgiving and tagged hay, printable, pumpkin, puzzle, thanks, thanksgiving, thanksgiving crafts. 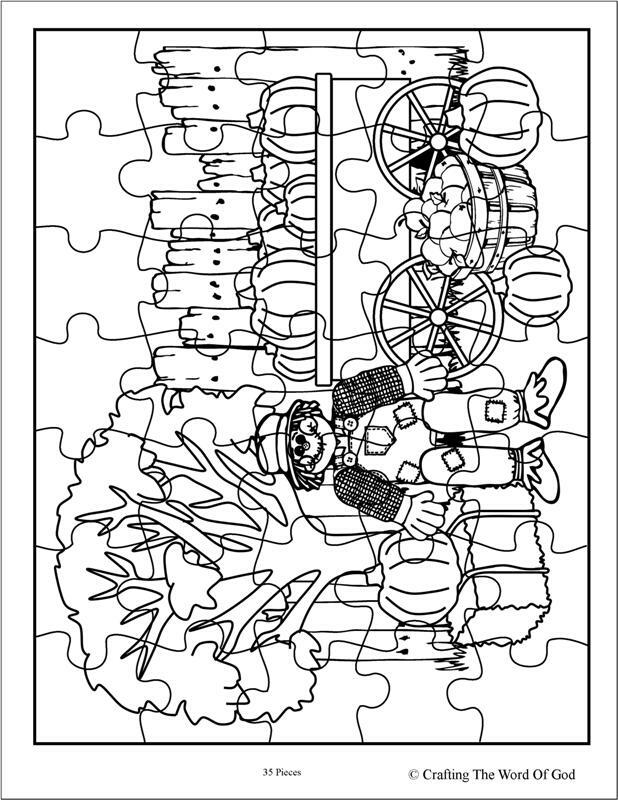 This entry was posted in Coloring Page, Holiday Crafts, Printables, Thanksgiving and tagged coloring page, hay, holiday, printable, pumpkin, thanks, thanksgiving. 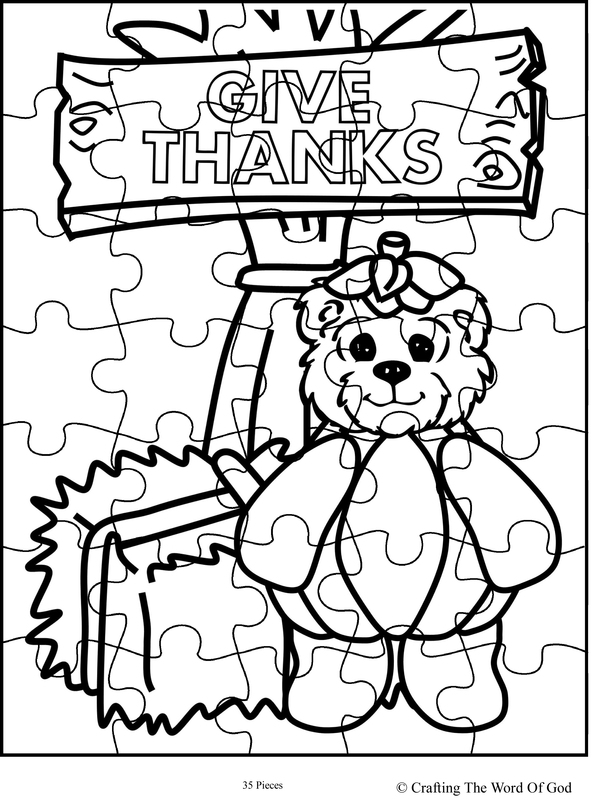 This entry was posted in Activity Sheet, Holiday Crafts, Printables, Thanksgiving and tagged bear, give thanks, hay, pumpkin, puzzle, thanksgiving, thanksgiving puzzle. 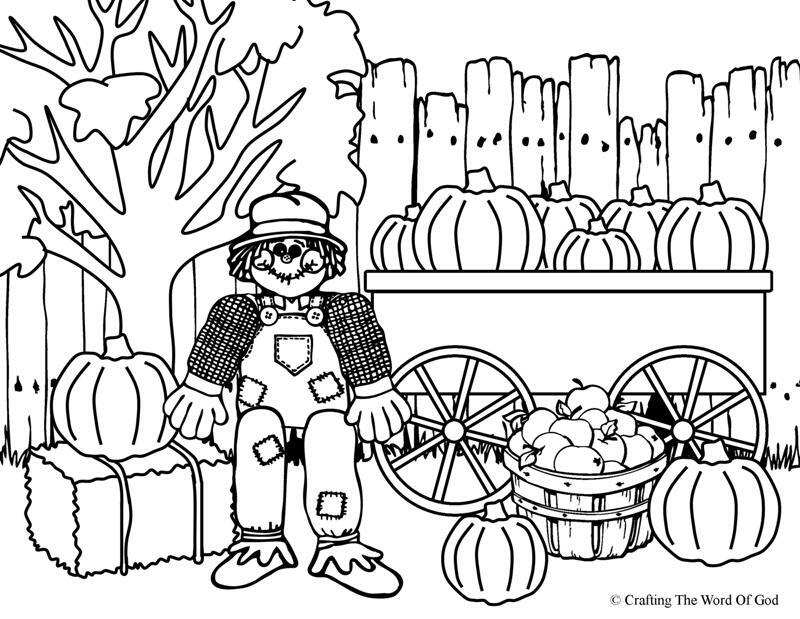 This entry was posted in Coloring Page, Holiday Crafts, Printables, Thanksgiving and tagged bear, give thanks, hay, pumpkin, thanksgiving, thanksgiving coloring page.